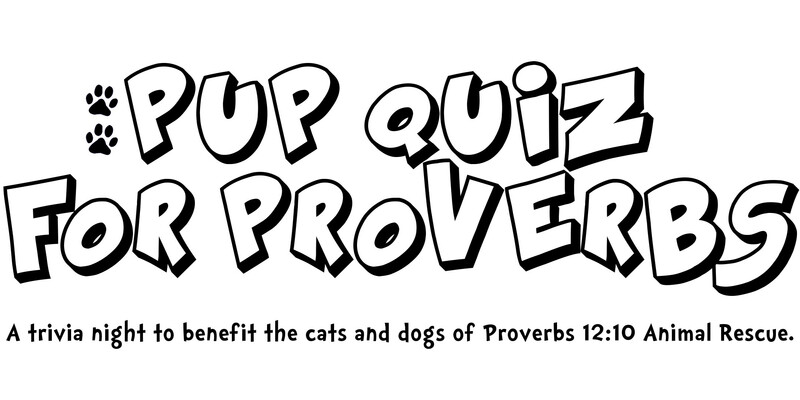 Grab your friends and join Proverbs 12:10 Animal Rescue on Sunday July 23, 2017 for Pup Quiz for Proverbs! Come play in our FUNdraising trivia game hosted by Trivia Time! 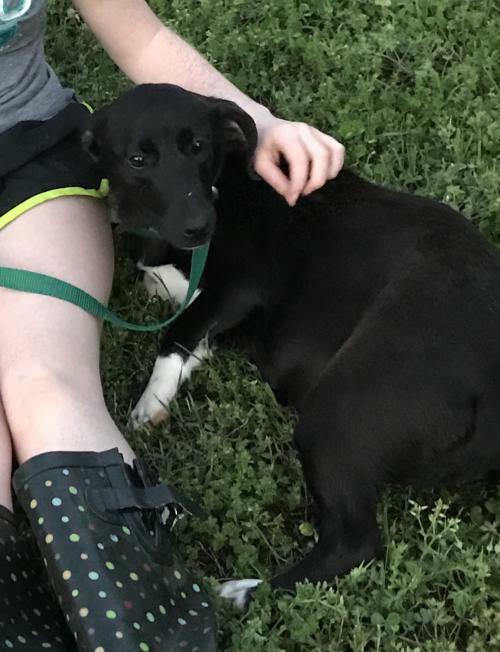 at Crow's Nest Green Hills. Cost is $20/player and players can form teams on game night. 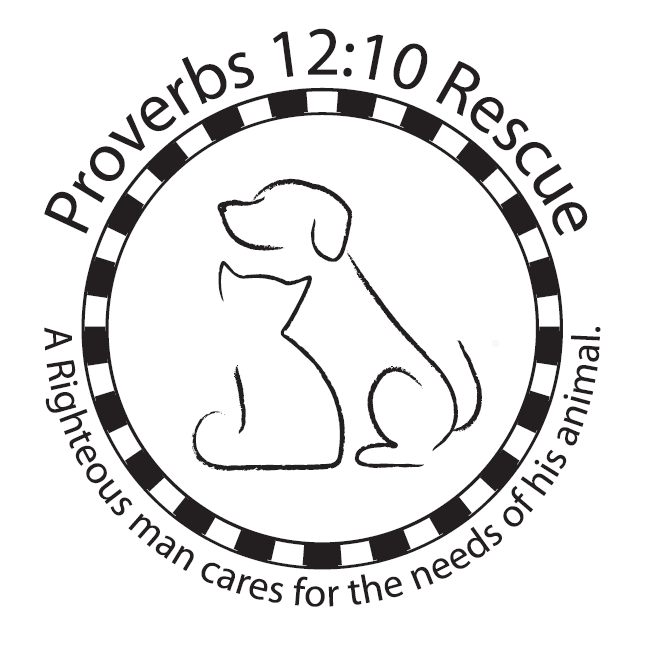 Proceeds from trivia game and silent auction with benefit the cats and dogs of Proverbs 12:10 Animal Rescue. Food and drink will be available for purchase before, during, and after the game from Crows Nest. This is an all ages event but participants must be 21+ to drink. Tickets will be available at the door for $25/person.